Mainly topics that pique my interest focusing on packaging design, creative leadership and branding. I’ll use my nudenotes to help share knowledge and insights and experiment with different formats. I love the process of problem solving, which I think is why I enjoy design so much. So I can’t imagine doing anything far from that. But, thinking outside the box, I would love to be a film director. I watch a tonne of movies, and I really enjoy watching the behind-the-scenes stuff, seeing how they make movie magic. Honestly, I make a cup of tea. Earl grey, black. Then, I sit with a blank page and a pen, and trust the process of problem solving. Failing that, I work on something completely different, because sometimes a change of pace or different project sparks a new connection. Cooking. I like learning new things, that is one of the reasons I started making nudenotes. Cooking is one of those skills that they never really teach you about in schools, but it is something you can never stop learning about. Glasses. So I can see what I’m doing. [laughs] No, actually my notebooks. I don’t think could function without them. I use them at work and at home - they’re where I store all my ideas and research. It allows me to free up mental space to do other things. Well this could take a while, I have a few that I’m not keen on. But, if I had to pick one it would be that most designers believe the creative process to be a chaotic jumble - but if you follow a good process with the right creative parameters, and focus your design toward a defined goal, the whole process becomes easier, faster and a lot less risky. As for a cliché I love, I’d have to go with ‘Simplify to Amplify’. There’s nothing more satisfying than taking a complex problem, and finding a simple, but effective, solution. 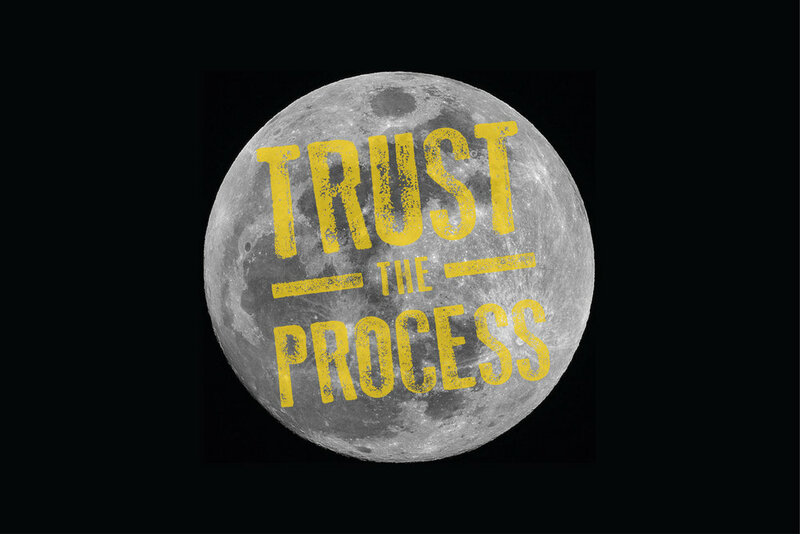 ’Trust the process’, my personal favourite design mantra. The process is always more fun and exciting than the end result. As Bruce Mau says “if process drives the outcome we may not know where we are going, but we will know we want to be there”. 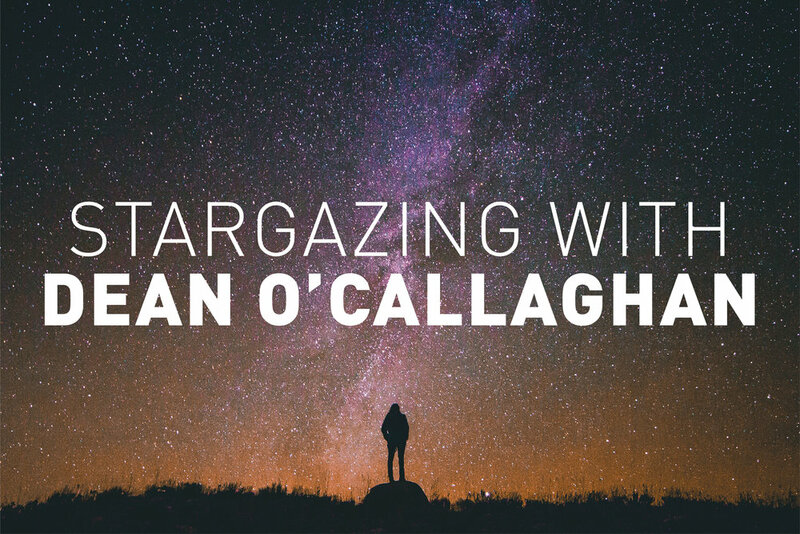 So that’s our 5 minutes’ stargazing with NSC co-founder Dean O’Callaghan! For more info about Dean’s work, check out his Instagram.